The 2017 Toyota Prius redefines the concept of “hybrid”. Bold and sporty outside, advanced yet welcoming inside, and lively and fun on the road, the Prius shatters perceptions. 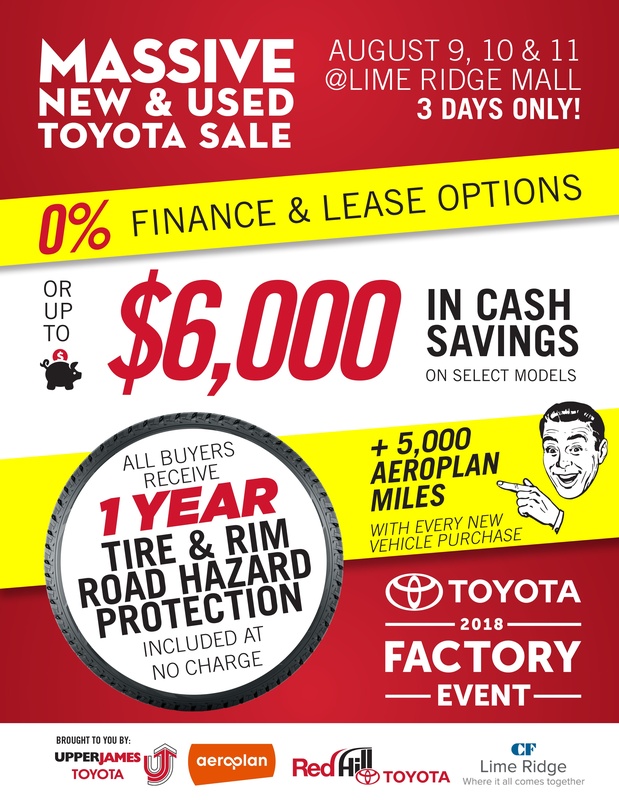 Read the full article from Toyota Canada here.